That can’t be the first time she ever heard that. It has been in the press and all over the internet. Anne Hathaway always comes off as insincere and not authentic. 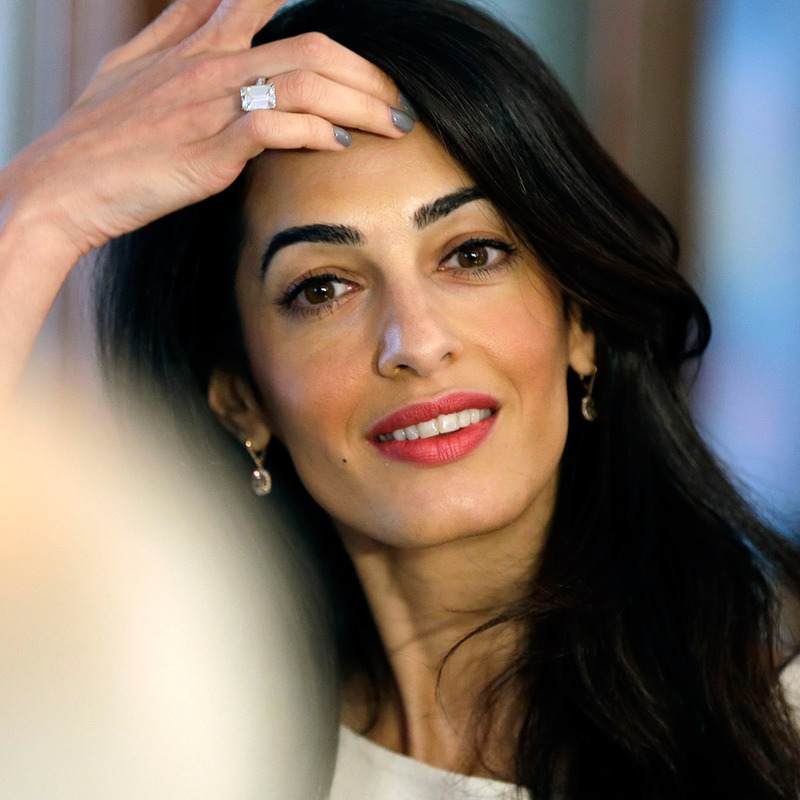 She does, however, resemble Amal Clooney when her hair is long. I don’t see any resemblance between Amal and Anne!